At the beginning of October I had the wonderful chance of attending the Web Engines Hackfest in A Coruña, hosted by Igalia. This year we were over 50 participants, which was great to associate even more faces to IRC nick names, but more importantly allows hackers working at all the levels of the Web stack to share a common space for a few days, making it possible to discuss complex topics and figure out the future of the projects which allow humanity to see pictures of cute kittens — among many other things. 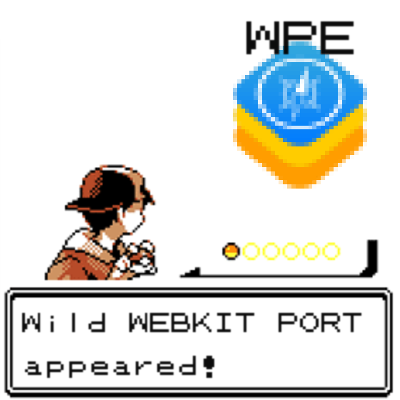 Preparing the code of the WPE WebKit port to start making preview releases. A patch set which adds WPE packages to Buildroot. Enabling support for the CSS generic system font family. Fun trivia: Most of the WebKit contributors work from the United States, so the week of the Web Engines hackfest is probably the only single moment during the whole year that there is a sizeable peak of activity in European day times. Watching repository activity during the hackfest. At Igalia we are making an important investment in the WPE WebKit port, which is specially targeted towards embedded devices. An important milestone for the project was reached last May when the code was moved to main WebKit repository, and has been receiving the usual stream of improvements and bug fixes. We are now approaching the moment where we feel that is is ready to start making releases, which is another major milestone. Our plan for the WPE is to synchronize with WebKitGTK+, and produce releases for both in parallel. This is important because both ports share a good amount of their code and base dependencies (GStreamer, GLib, libsoup) and our efforts to stabilize the GTK+ port before each release will benefit the WPE one as well, and vice versa. In the coming weeks we will be publishing the first official tarball starting off the WebKitGTK+ 2.18.x stable branch. Both stable and unstable releases are done in sync with the GNOME release schedule. Unstable releases start at version X.Y.1, with Y being an odd number. About one month before the release dates, we create a new release branch and from there on we work on stabilizing the code. At least one testing release with with version X.Y.90 will be made. This is also what GNOME does, and we will mimic this to avoid confusion for downstream packagers. The stable release will have version X.Y+1.0. Further maintenance releases happen from the release branch as needed. At the same time, a new cycle of unstable releases is started based on the code from the tip of the repository. Believe it or not, preparing a codebase for its first releases involves quite a lot of work, and this is what took most of my coding time during the Web Engines Hackfest and also the following weeks: from small fixes for build failures all the way to making sure that public API headers (only the correct ones!) are installed and usable, that applications can be properly linked, and that release tarballs can actually be created. Exhausting? Well, do not forget that we need to set up a web server to host the tarballs, a small website, and the documentation. The latter has to be generated (there is still pending work in this regard), and the whole process of making a release scripted. Still with me? Great. Now for a plot twist: we won't be making proper releases just yet. There is one topic which I did not touch yet: API/ABI stability. Having done a release implies that the public API and ABI which are part of it are stable, and they are not subject to change. Right after upstreaming WPE we switched over from the cross-port WebKit2 C API and added a new, GLib-based API to WPE. 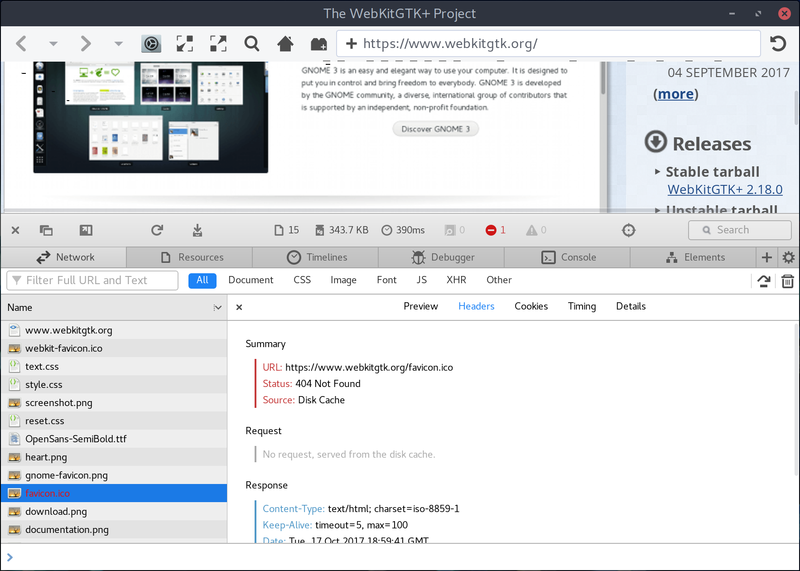 It is remarkably similar (if not the same in many cases) to the API exposed by WebKitGTK+, and this makes us confident that the new API is higher-level, more ergonomic, and better overall. At the same time, we would like third party developers to give it a try (which is easier having releases) while retaining the possibility of getting feedback and improving the WPE GLib API before setting it on stone (which is not possible after a release). It is for this reason that at least during the first WPE release cycle we will make preview releases, meaning that there might be API and ABI changes from one release to the next. As usual we will not be making breaking changes in between releases of the same stable series, i.e. code written for 2.18.0 will continue to build unchanged with any subsequent 2.18.X release. 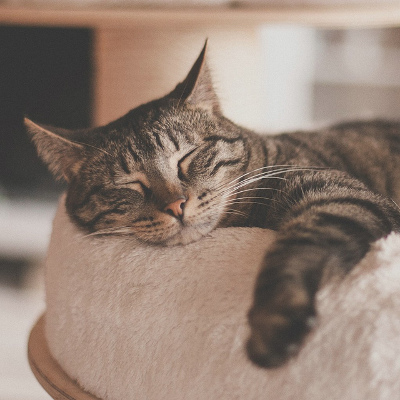 At any rate, we do not expect the API to receive big changes because —as explained above— it mimics the one for WebKitGTK+, which has already proven itself both powerful enough for complex applications and convenient to use for the simpler ones. Due to this, I encourage developers to try out WPE as soon as we have the first preview release fresh out of the oven. At Igalia we routinely work with embedded devices, and often we make use of Buildroot for cross-compilation. Having actual releases of WPE will allow us to contribute a set of build definitions for the WPE WebKit port and its dependencies — something that I have already started working on. Lately I have been taking care of keeping the WebKitGTK+ packaging for Buildroot up-to-date and it has been delightful to work with such a welcoming community. I am looking forward to having WPE supported there, and to keep maintaining the build definitions for both. This will allow making use of WPE with relative ease, while ensuring that Buildroot users will pick our updates promptly. Web using hardcoded Cantarell and (on hover) -webkit-system-font. Here I have configured the beautiful Inter UI font as the default for the desktop user interface. Now, if you roll your mouse over the image, you will see how much better it looks to use a consistent font. This change also affects the list of plugins and applications, error messages, and in general all the about: pages. During the hackfest I implemented the needed moving parts in WebKitGTK+ by querying the GtkSettings::gtk-font-name property. This can be used in HTML content shown in Epiphany as part of the UI, and to make the Web Inspector use the system font as well. 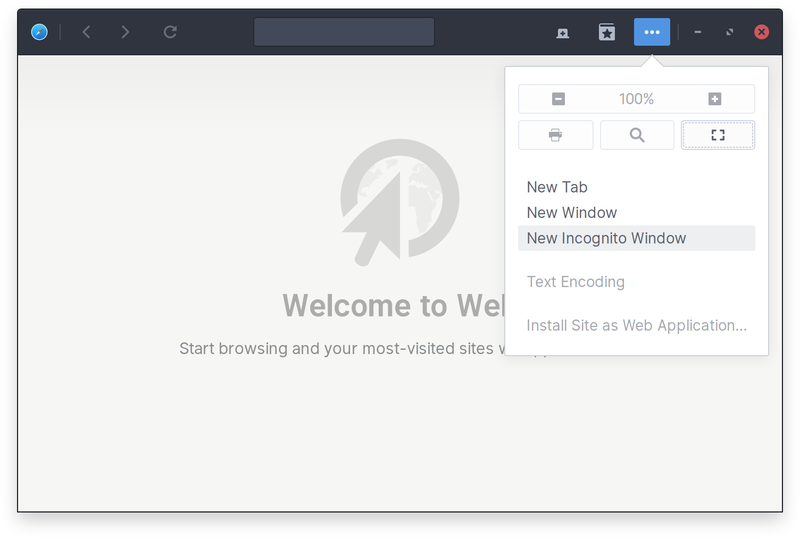 Web Inspector using Cantarell, the default GNOME 3 font (full size). I am convinced that users do notice and appreciate attention to detail, even if they do unconsciously, and therefore it is worthwhile to work on this kind of improvements. Plus, as a design enthusiast with a slight case of typographic OCD, I cannot stop myself from noticing inconsistent usage of fonts and my mind is now at ease knowing that opening the Web Inspector won't be such a jarring experience anymore. The process installs a signal handler using sigaction(7), with the SA_SIGINFO flag set. On reception of the signal, the kernel interrupts the process (even if it's in an infinite loop), and invokes the signal handler passing an extra pointer to an ucontext_t value, which contains a snapshot of the execution status of the thread which was in the CPU before the signal handler was invoked. This is true for many platform including Linux and most BSDs. The signal handler code can get obtain the instruction and stack pointers from the ucontext_t value, and walk the stack to produce a stack trace of the code that was being executed. Jackpot! This is of course architecture dependent but not difficult to get right (and well tested) for the most common ones like x86 and ARM. The nice thing about this approach is that the code that obtains the stack trace is built into the program (no rebuilds needed), and it does not even require to relaunch the process in a debugger — which can be crucial for analyzing situations which are hard to reproduce, or which do not happen when running inside a debugger. I am looking forward to have some time to integrate this properly into WebKitGTK+ and specially WPE, because it will be most useful in embedded devices.